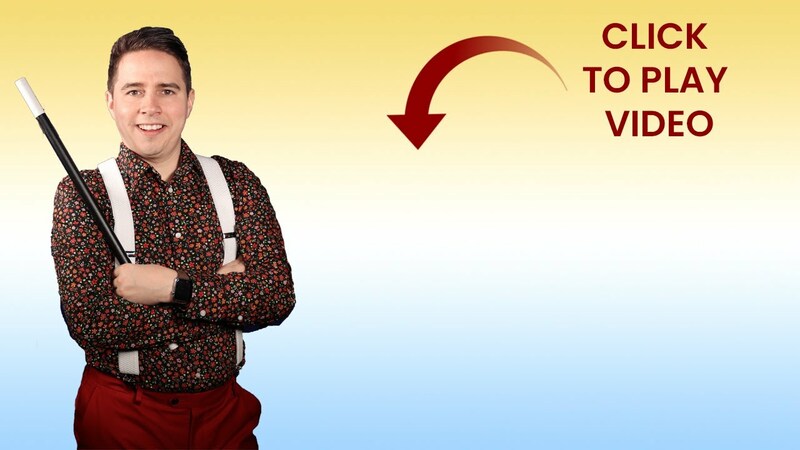 Introducing BenTastic – a world wide magician, with a stack of experience, fun shows and raving reviews to his name. After travelling the world and performing on Disney Cruise Line he has settled in Toronto to create magic and amaze the GTA region. 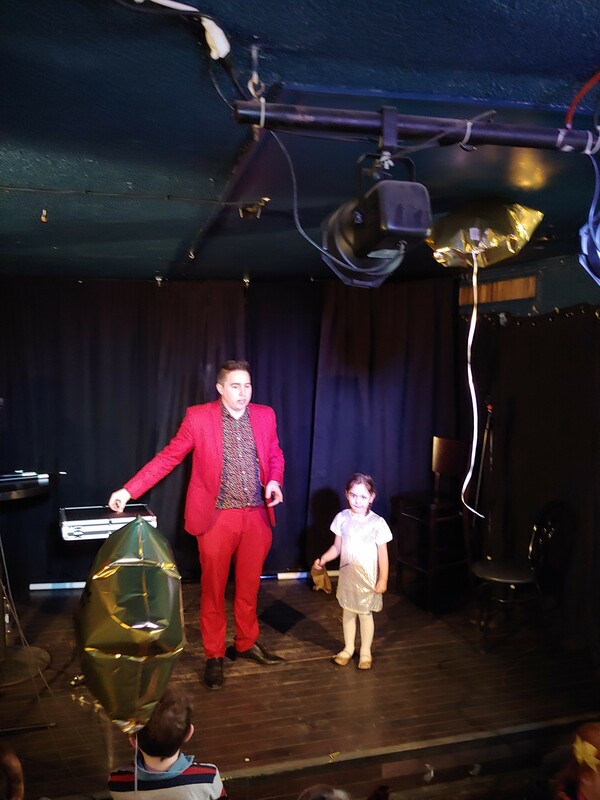 BenTastic offers incredible magic shows that offer a fresh approach to magic. 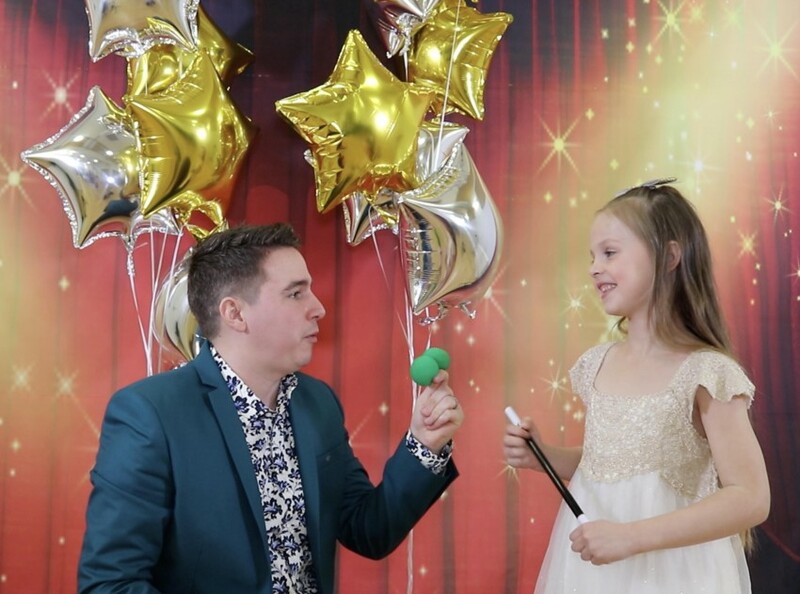 Whether you are looking for a birthday magician to perform at a huge parties, or in the comfort of your own home, BenTastic is able to provide a show that is sure to add the wow factor you're looking for. Ben was such pleasure to deal with, he made sure that all of our needs or concerns were met, he arrived early and had everything ready to go. He was extremely professional and courteous and the show he put on was incredible. 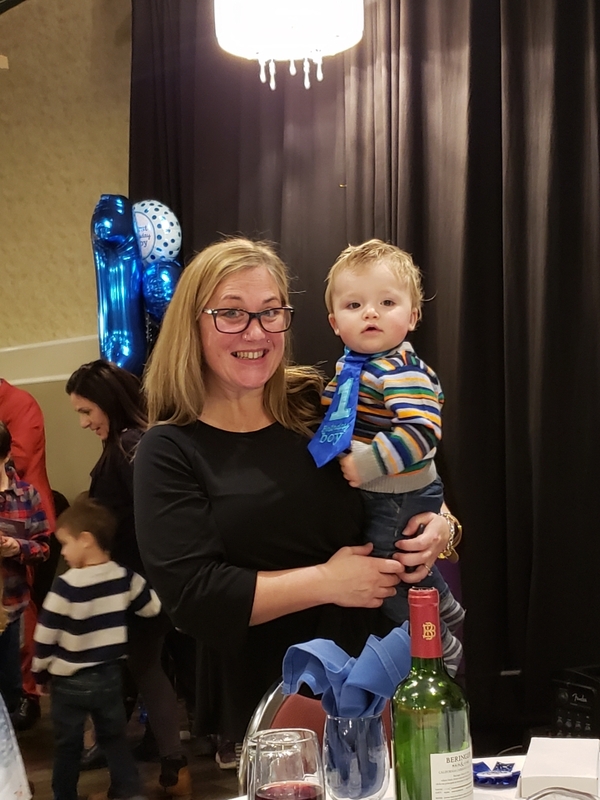 We had a birthday party for our 4 year old and he managed to captivate a group of 20 kids, as well had the parents completely bewildered. We were still trying to figure out how he did the big finale. I highly recommend booking Ben, you will not be disappointed. I hired Ben to perform at our year end banquet and entertain 200 children. He did a fantastic job! Both children and adults thoroughly enjoyed his performance. From our very first conversation he was always professional, responded promptly to my inquiries, and came to the event early to ensure that set up was on time. His magic tricks were quite impressive - he even had the adults amazed! I will definitely book him for our next event. Awesome, fantastic, very entertaining for all ages. This weekend we had the privilege of having Ben at our sons 7 th birthday party. Everyone had such an amazing time! The smiles, the laughter! Everyone, children and adults, enjoyed his performance. My son was amazed! Ben made him feel so special! He hasn’t stopped practicing the tricks Ben taught him! Ben is awesome. I would highly highly recommend him for your occasion! Thanks, Ben!!!! We definitely had a BenTastic time!!!! Ps.... he named his inner magic, Maverick!!!!!! Bentastic is performed in our Kaleidoscoppe Play Centre Anniversary. The performance was really entertaining, kids and parents were enjoying! Even with such as large audience around 150 people, and kids ages 4-12, all off them was thrilled and excited . We really liked how Bentastic was organized and keep audience engaged till last minute of the show. Thank you for taking the time to leave a review and choosing me to perform for Kaleidoscoppe's Play Centre Anniversary. I had a great time and I am glad that you and your guests did too. I look forward to working with you again in the future. Ben was fantastic, he’s great with kids, and even the adults! He was on time and professional, and quite funny. I definitely recommend his services for any child’s party! Thanks again, Bentastic, thumbs up! We had our annual children's Christmas party with 70 children and their parents and grandparents so a very large group. BenTastic did a fantastic job of keeping every child glued to his entertaining magic act. The children were involved in the show and they had lots of fun and lots of laughter during his 45 minute show. Bentastic was Fantastic!! 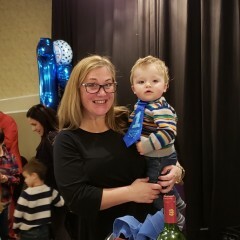 He was the entertainment for an event I host for my work has 550 children attned (2 separate parties of 225 kids at each) and everyone loved him including the adults. Kids were laughing along with him and still talking about his performance the next day. Absolutely recommend him for any event!! Hi Katie, Thank you so much for your kind testimonial, I am so glad everyone had fun, you really put on a great event and it was a pleasure to be apart of it. 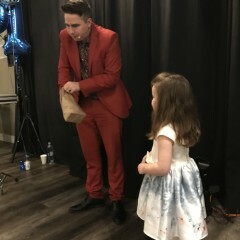 Ben was simply fantastic at our 5 years old daughter’s birthday with his comedy magic show. I would definitely engage his services again. All our guests both children and adults enjoyed the show. His magic Show was both very entertaining and excellent. Hi Josephine, Thank you so much for your review I'm glad everyone enjoyed the show. I had Ben at my daughter's 7th birthday party. We had so much fun, kids and grown-ups. His performance was excellent, he kept everyone engaged until the end, kids were laughing. His tricks are amazing. We also had a small workshop at the end of the show where kids got to learn a few tricks with the magic ball. Even after he left kids were practicing the magic tricks. Ben made our party an unforgettable experience. I recommend him 100%. Thank you Ben for the great show. Bentastic was an excellent choice. Ben called and prepared ahead of time, arrived on time and the show was so much fun! Both adults and kids loved it from beginning to end! I highly recommend him. Worth every dollar and more!!! 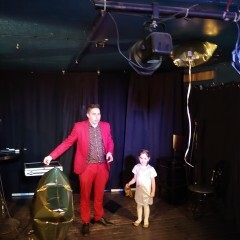 We hired Ben for our sons 5th birthday party opting for a 45 minute show. Ben arrived 15 minutes early and began setting up, he started on time and had the children and adults captivated from the first second. 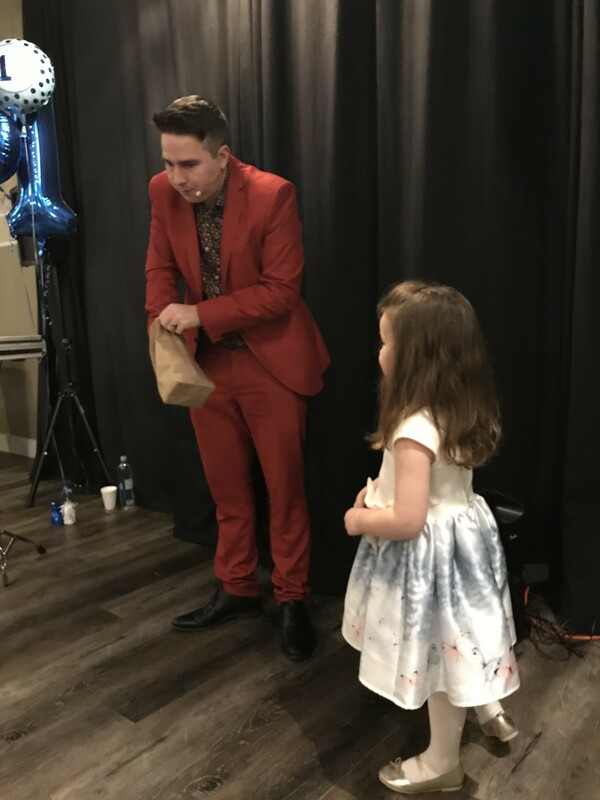 My son was amazed a the magic and was very happy to become an official magician at the end of the show, he also really enjoyed his magical birthday cookie that his friends made magically appear. We would highly recommend Ben to anyone and we look forward to seeing him at our daughters party in December. Best entertainer we have seen. 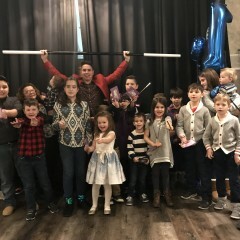 My 5 year old daughter and all her friends had an amazing time today at her party hosted by Ben. 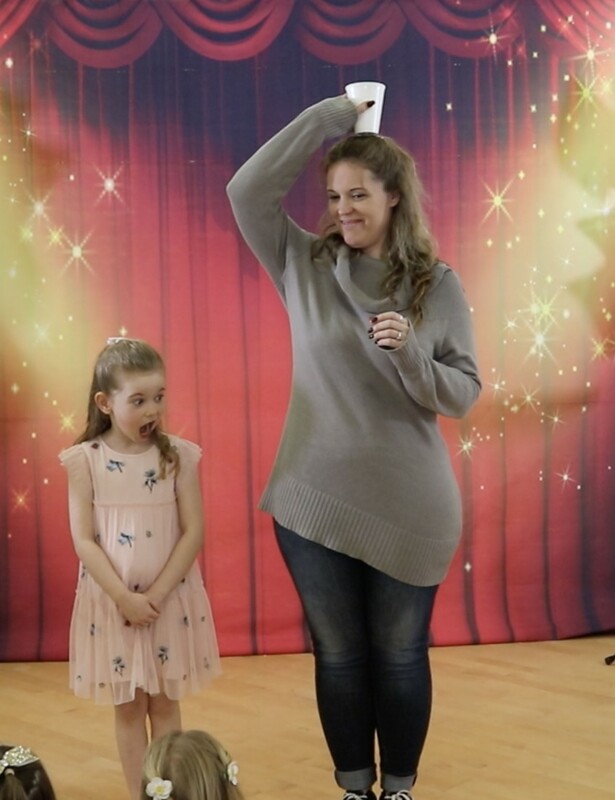 She absolutely loved the magic show. Would definitely recommend Ben to anyone having a party. Thank you very much! 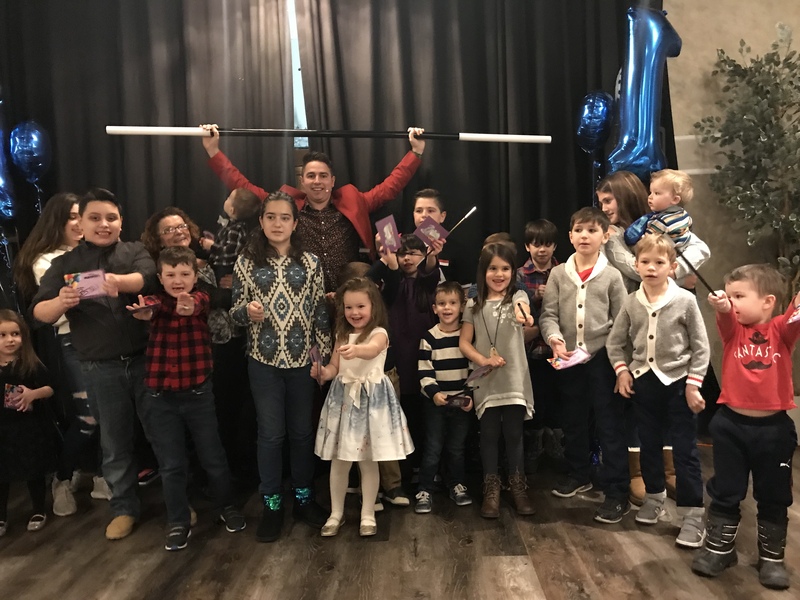 Which ever package you choose you can guarantee everyone in attendance will have lots of fun and create memories that will be talked about for a long time. 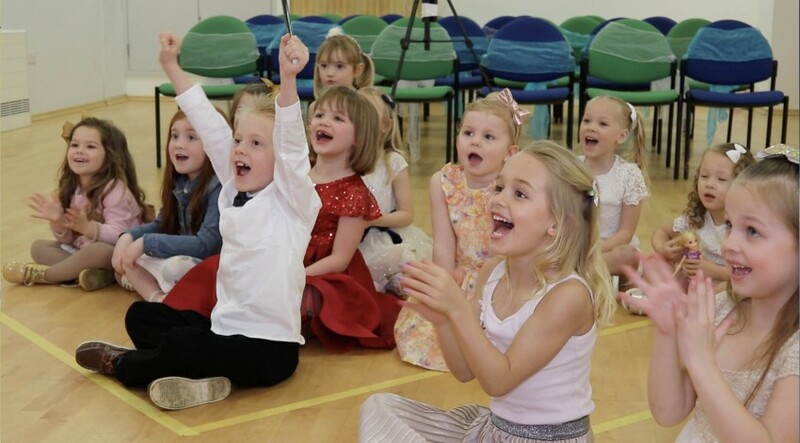 BenTastic's fun approach to magic is to make the children the stars of the show, whilst having a blast as they work their way to become official magicians. 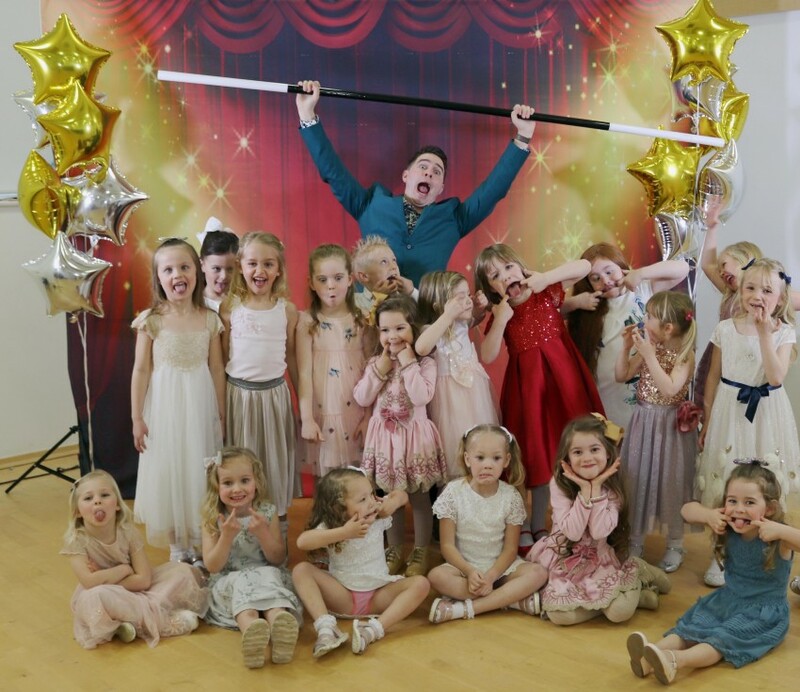 For the last 14 Years Ben has been entertaining tens of thousands of children and adults all over the world from England, Australia, Canada and performing on Disney Cruise Line for 7 years. While working for The Walt Disney Company on board all of the Disney Cruise Line Fleet he entertained hundreds of families week after week with his fantastic magic show with guests leaving the only way Ben knows how and thats leaving feeling fantastic. Today Ben entertains audiences of all ages in the GTA with his big personality and captivating talents.